The good old days of managing personal finances on a huge spreadsheet are behind us. Now, there is a bevy of money-tracking apps out there that pull data from banks and other financial institutions, to help users set and stick to a budget. Mint has traditionally been the most popular service in this category, followed by YNAB. Another player in the space, West Coast-based Albert Corp, now has an Android app available for download, and while it's technically unreleased, you can already get a head start on managing your finances. Albert is supposed to track how much you are spending and earning, with helpful nudges when it notices a worrying trend, like dropping a little too much cash at Starbucks. What makes it different from other apps, you might ask? This tongue-in-cheek intro video is worth a watch. While the company's website shows both Android and iOS availability, the Play Store listing calls the app unreleased and in development. 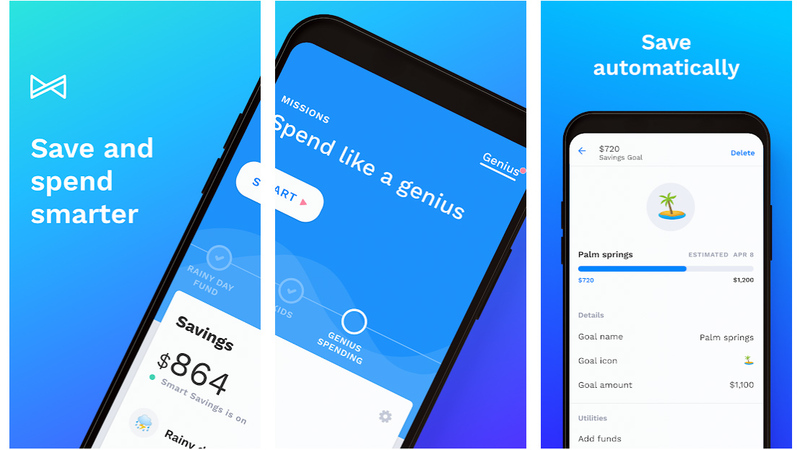 This hasn't stopped Albert from racking up 10,000+ downloads, and the app proved to be perfectly usable in my testing – I was easily able to link it with relevant financial services and see some visualizations of my spending. Just keep in mind that it's only available for users in the US. The highlight of the program is supposed to be Albert Genius (it doesn't take an Einstein to get the reference), which has a monthly pay-as-you-wish fee. With this, actual human beings are assigned to give you financial advice through the app. To help you avoid having to resort to ramen for weeks on end, Albert also offers a service called Smart Savings, through which you can deposit spare change into a newly created savings account and earn interest. Unlike Robinhood's shuttered plans for a bank account, funds held in this account are FDIC insured. Albert is available to try in the Play Store now, and for more details on how the app works you can check out the company's website.